Dr. Mohamed Saccoh offers full mouth reconstruction to patients at his Joppa, MD, practice. 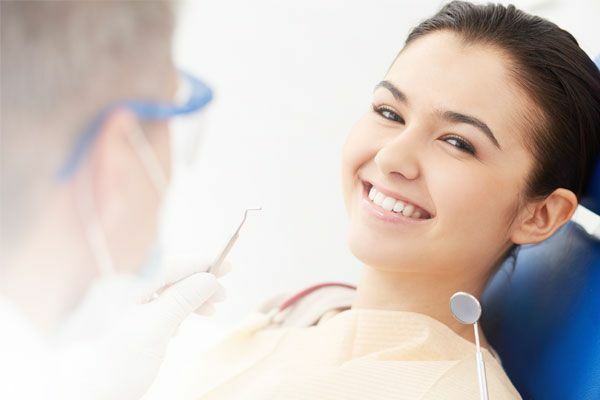 Full mouth reconstruction is a comprehensive treatment plan that allows Dr. Saccoh to restore a patient’s smile, while also addressing any underlying oral health concerns by combining different procedures. Please contact our office today to schedule an appointment with Dr. Saccoh so that he can determine your candidacy for treatment. Maintaining good oral health can provide many benefits, from improved nutrition to enhanced aesthetics. 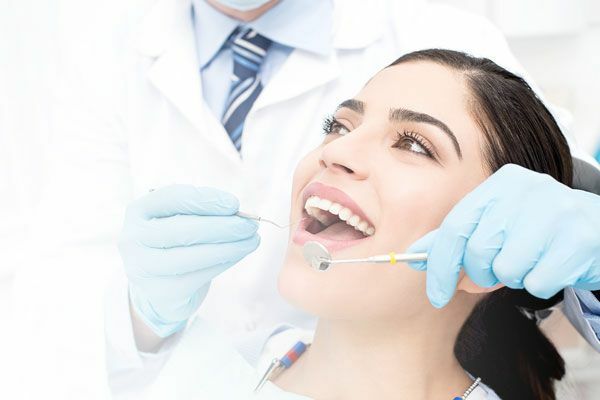 As a restorative and cosmetic dentist, Dr. Saccoh approaches full mouth reconstruction cases with a focus on establishing a foundation of optimal oral health, and also with an emphasis on making a smile look attractive. Full mouth reconstruction is an ideal option for patients who suffer from any number of adverse oral health conditions. We commonly see patients who have broken or missing teeth, periodontal disease, and serious alignment issues. While any of these concerns can be addressed separately, full mouth reconstruction can treat them as part of a comprehensive plan. 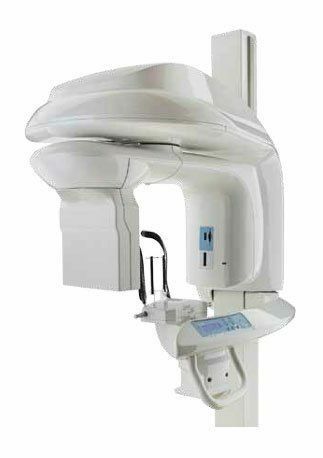 In addition to a thorough oral evaluation and review of your medical and dental records, Dr. Saccoh may recommend diagnostic imaging with our 3-D cone beam scanner. These images allow us to view the underlying structures of the mouth, including the musculature, nerves, sinus cavities, and jawbone structure. Detailed images and intraoral photographs can provide the necessary information to accurately diagnose dental issues, so that Dr. Saccoh can develop a customized treatment plan based on your unique anatomy. Ultimately, this approach results in a more personalized and effective treatment plan. After a thorough evaluation, Dr. Saccoh will make recommendations for the treatments that will best benefit your oral health. He will take the time to carefully explain each procedure and answer any questions that you may have. You will take on an active role in making treatment decisions based on the evidence and information that we provide. Please contact our office today to schedule an appointment with Dr. Saccoh. At this consultation, he can begin his assessment of your oral health and you can discuss your concerns and goals for treatment.